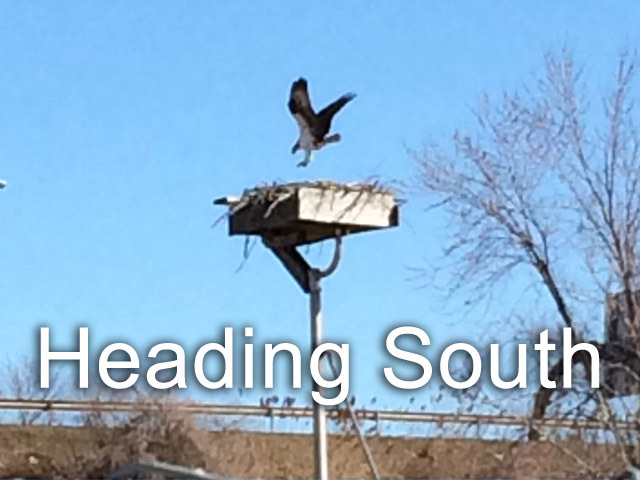 Since 2006, a pair of osprey has nested on the property, laying eggs and raising multiple offspring. This web cam, which runs continuously while the osprey are onsite, provides unique views of the bird perch. By protecting their habitat, we hope that the pair will continue to return each year. 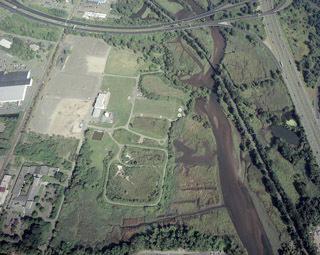 2009 aerial image of property looking north. 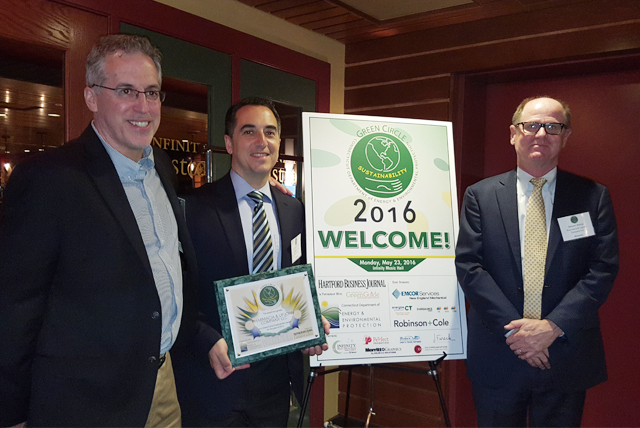 Mike Mahoney, Nick Andreopoulos and Steve Kemp from Pfizer accept the CTDEEP's 2016 GreenCircle Sustainability Award. 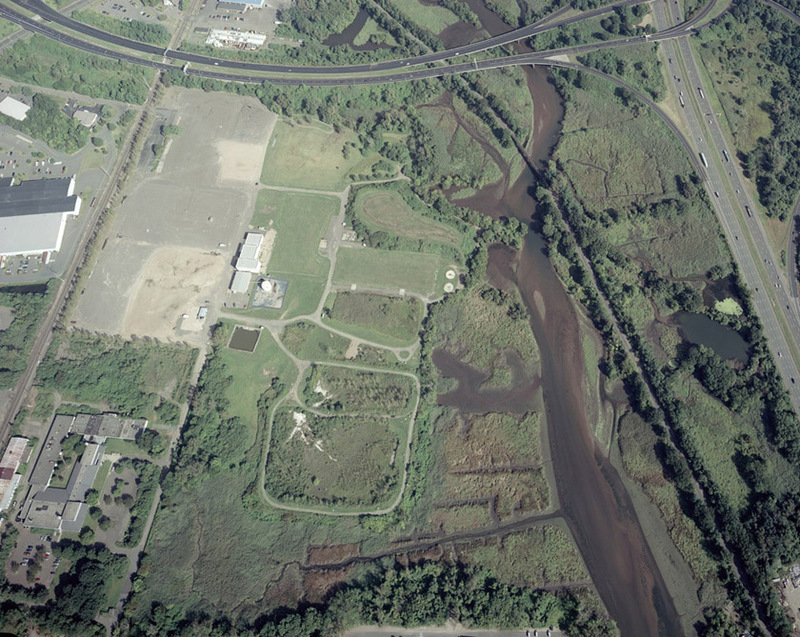 This site serves as a source of news and information for the residents of North Haven and the surrounding communities regarding corrective measures at the Pharmacia & Upjohn Company LLC Site. And to position the property as an asset to North Haven and the Quinnipiac River region. The USEPA approved the final remedy for the site on September 10, 2010. On March 31, 2011, USEPA and Pharmacia & Upjohn Company LLC entered into an updated Administrative Order on Consent to facilitate site remediation and return the property to productive use. Implementation of the approximately $150 million cleanup project has advanced significantly. Construction of the East Side Correctives Measure is complete and significant progress has been made on the West Side. For detailed information regarding onsite activities, visit the†Site Progress†page. The Pharmacia & Upjohn Company LLC was recognized by the CTDEEP with the 2016 GreenCircle Sustainability Award for its sustainability and green remediation initiatives during implementation of corrective measures at the North Haven site. Learn more about the GreenCircle award here. Copyright ©2018 Pfizer Inc All Rights Reserved.